If you want to get a flavor of Medellin, these five must-see sites should leave you with a representative and good taste of Colombia’s second city. Hardly any of our preferences are particularly popular among outside visitors or even recommended by the city’s tourism office, but that’s mainly because the city’s tourism office is still in its infant stage. The ultra-traditional Salon Malaga is one of Medellin’s main guardians of the local paisa culture and one of the coolest places to visit for a coffee or a beer. Here you will find no reggaeton and even salsa is considered too modern. 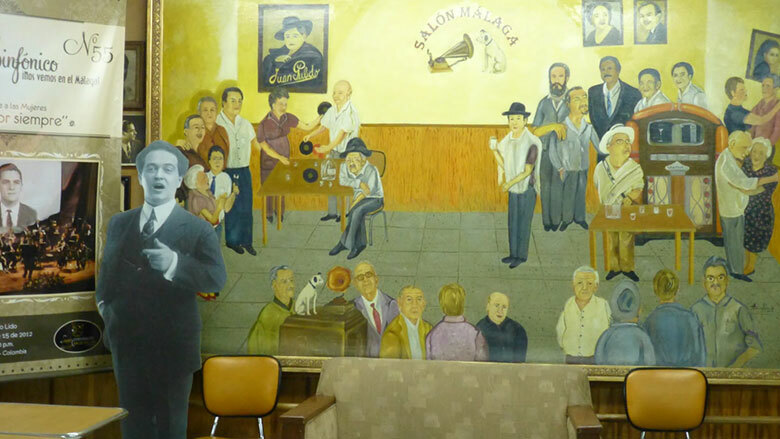 Malaga’s record players possibly play more bakelite 10″ records from the 1950s and 1960s than vinyl. Sundays are particularly fun as aficionados from across the city unit to dance to traditional music genres like porro, cumbia and tango. Getting there couldn’t be easier as it is located almost underneath the San Antonio metro station. The Cerro El Volador is a nature reserve located practically in the geographical heart of Medellin. The administration of the nature park for decades has tried to maintain the traditional vegetation that filled the Valle de Aburra in which Medellin lies before colonization. In spite of being in the middle of the city, the park is quiet, smells like nature, is perfect for picnics and offers one of the best panoramic views of the city. Medellin’s House of Memory Museum is not the happiest place in Medellin. In fact, it is dedicated to the many victims of Colombia’s armed conflict and drug trafficking. In a city where many prefer to forget the violence, the museum tries to raise awareness of the city’s infamous past in order to prevent such violence from ever happening again. For visitors, it is the perfect place to learn about the social history of Medellin, how the city’s residents and victims experienced the violence and how they are trying to overcome it. The San Pedro cemetery, it’s a museum and cultural center too. 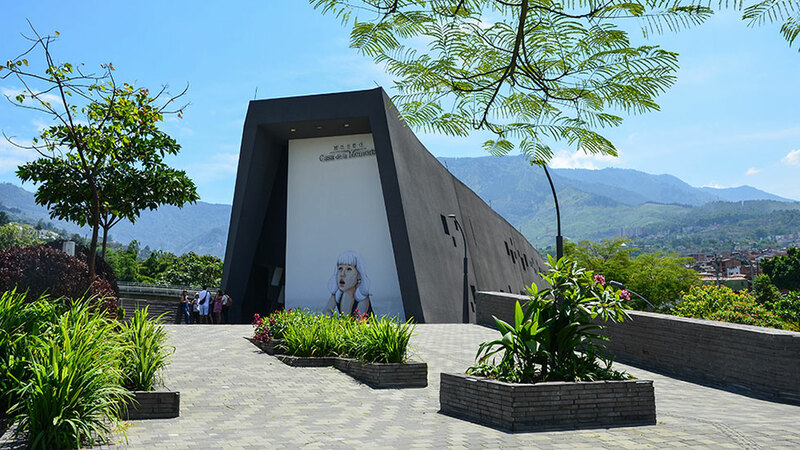 Not only is the beautifully designed cemetery home to many famous and infamous late residents of Medellin, it often organizes events or expositions. 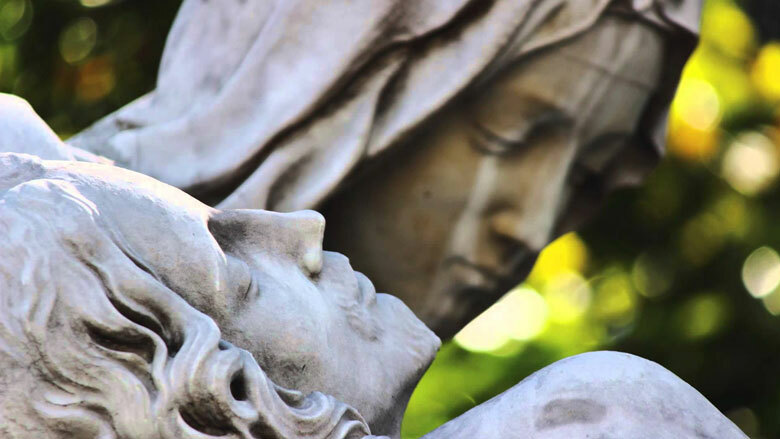 The cemetery is not located in the best part of the city and hard to reach by public transport, but any taxi driver would know how to take you. 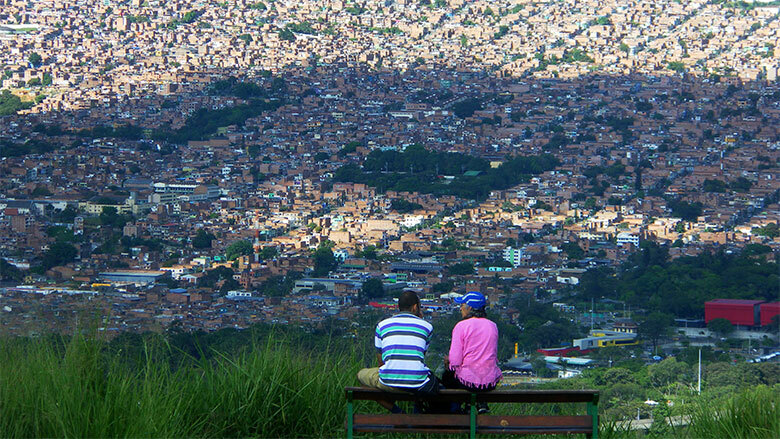 Medellin’s western Comuna 13 has long been one of the most violent places in the city. In fact, it’s upper half is still among our no-go areas in Medellin and for a reason. 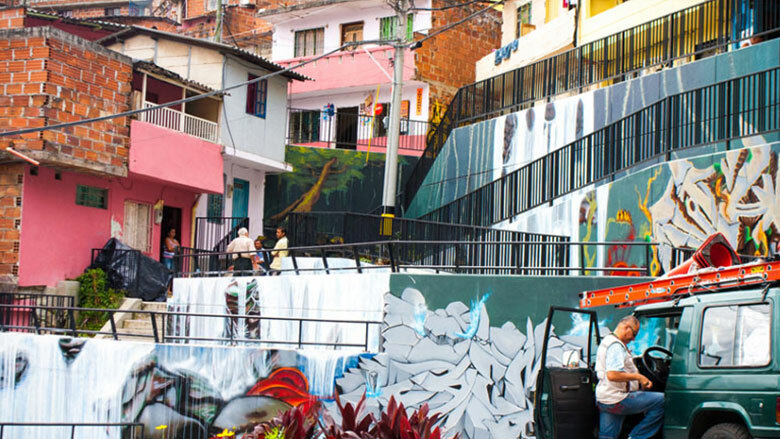 However, the city, and particularly the Comuna 13, is changing and the city’s most crowded neighborhood can now finally show the rest of the world how cool, colorful and culturally active it is. 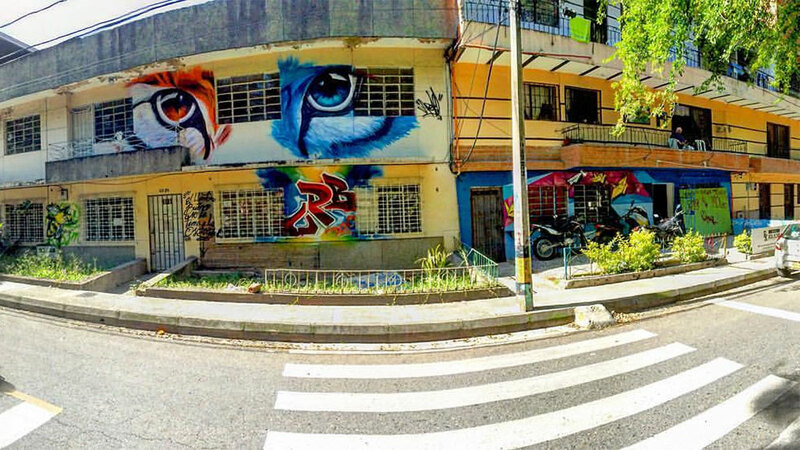 Having heard so many raving reviews, we recommend you take the graffiti tour organized by local hip hop center Casa Kolacho.